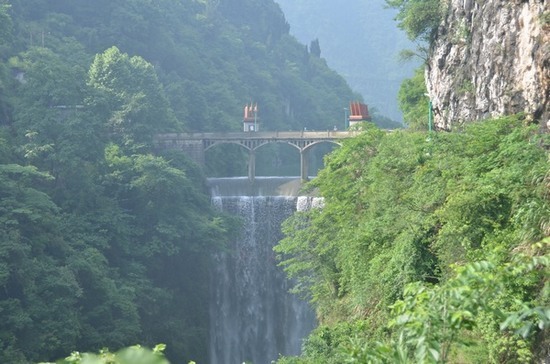 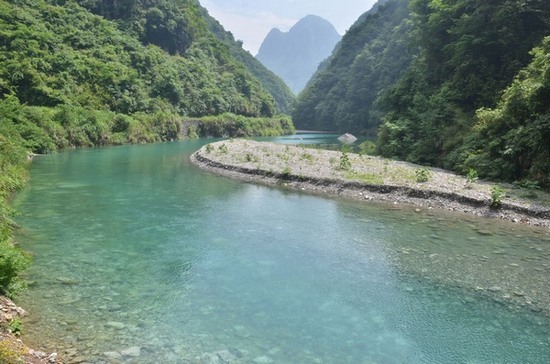 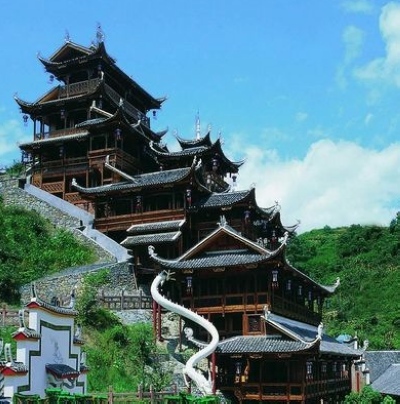 Xianren Stream is located in the south of Yongding district, Zhangjiajie city, Hunan province. 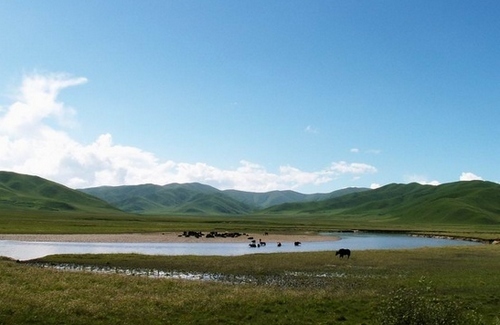 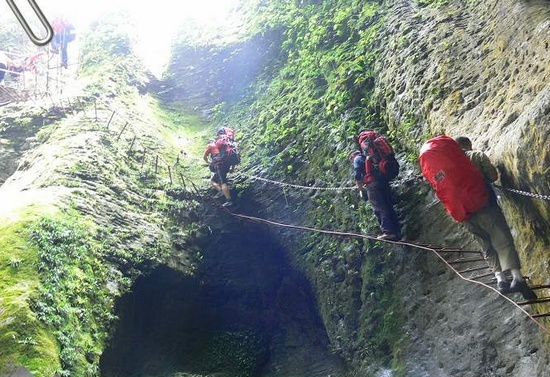 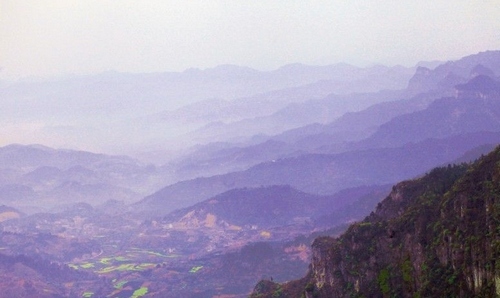 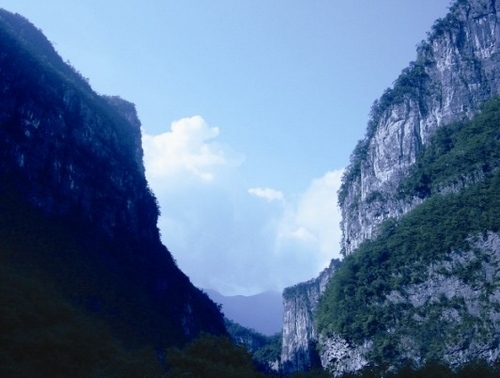 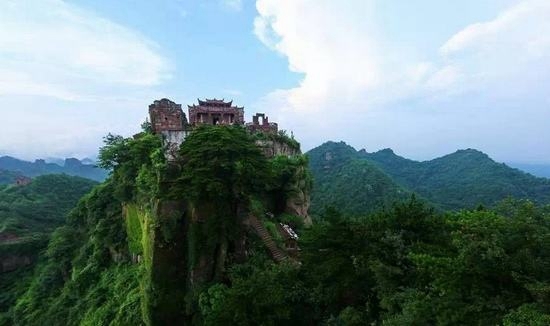 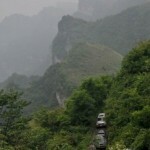 It is only 4 kilometers’ away from Zhangjiajie downtown. 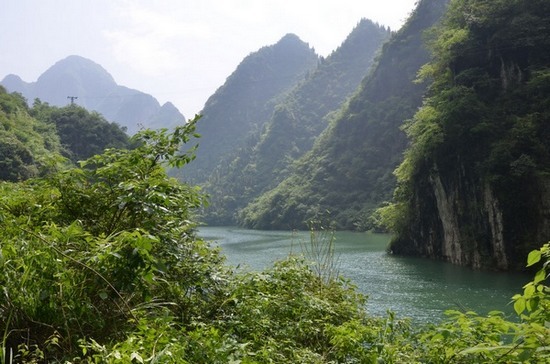 Looking around from Xianren Stream, green hills and clear rivers lie here and there. 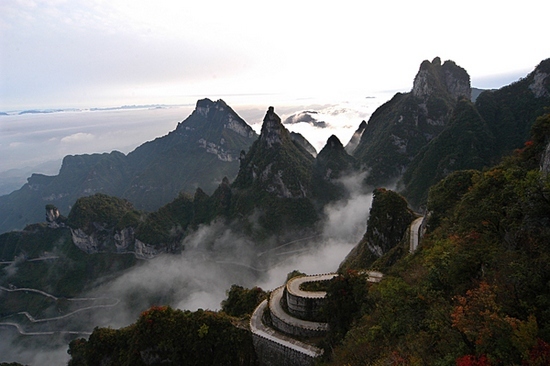 The further you go, the more mysteries you could feel. 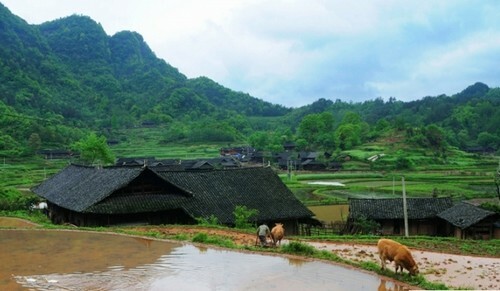 Particularly, after the rain, Xianren Stream will show you a wonderful fairy land. 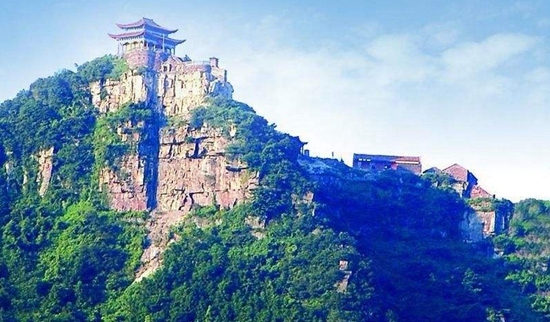 Since Xianren Stream is still waiting for further development, self-driving tour or outdoor exercises would be better if you want to pay a visit here. 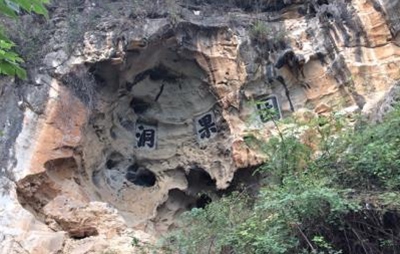 1, Fairy Cave——On a cave named vacant shell, there stands a natural generated stone bodhisattva, which is called immortal by locals friendly . 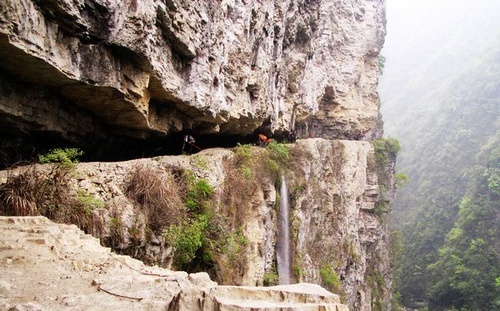 Thus this cave wins its name Fairy Cave. 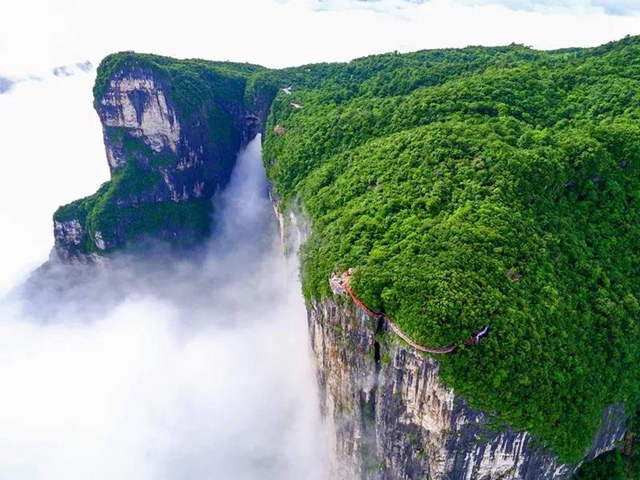 2, the Heavenly Southern Gate——Walking along the stream, in the deepest place of it, you can look up at the Heavenly Southern Gate hiding in cloud and mist.